As flagship continues to arrive before the summer, we still see the absence of companies like Motorola. Since the pattern of the company is the fall launching, we should expect something in the 3 to 4 months. But as of right now, let’s satisfy ourselves with some rumors, shall we? As many of the Moto X users might notice, Motorola does not have the best camera in the market at the moment. However, that might changes soon, as the newest leak implies a significant addition to the camera hardware. 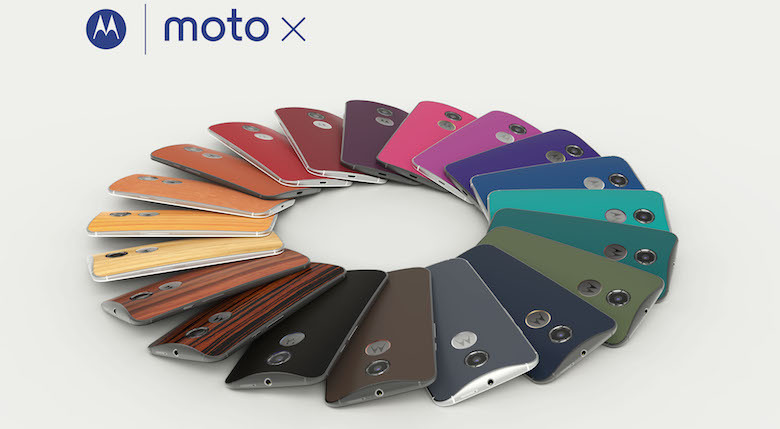 As unlikely as it is, this year Moto X might finally have the inclusion of Optical Image Stabilization technology. Besides that, we also see the feature of “extra-light-sensitive Clear Pixel sensor.” Slow motion video capture is also featured, with the capability of 1080p at 120 FPS, and 720p at 240 FPS. 4K recording at 30 FPS is also mentioned in the leak. At the moment, the rumors for the device is still too little for any of us to confirm anything, so keep that in mind. But if the device would support OIS, do you think that is the solution for the camera problem that Motorola is having right now?